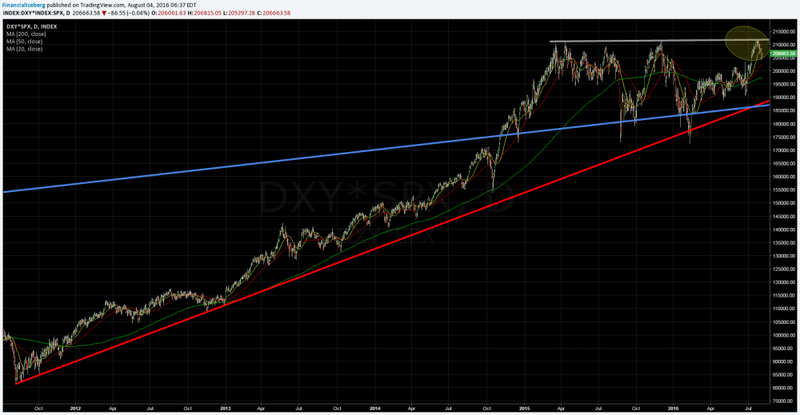 US Dollar Index DXY HVol: A Must Follow? 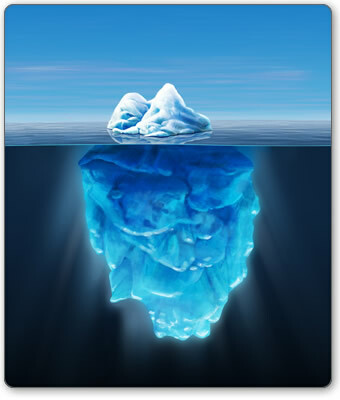 ​​of ​the time ​​indicative of ​a market trend change or acceleration of previous trend. ​​And falling HVol is usually associated in a bull trend or trendless market. ​​​​And rising HVol is usually associated in a bear trend or nervous market. ​​​​​​​​As shown by the charts below, the Historical Volatility divergence between the US Dollar Index and the SP500 Index (SPY ETF) tell me that the risks have ​not ​started ​to be fully priced into the stock market yet in ​terms of volatility: expect more volatility in the SP500 in the next few sessions...​​ Especially with the US Dollar Index weakness lately.